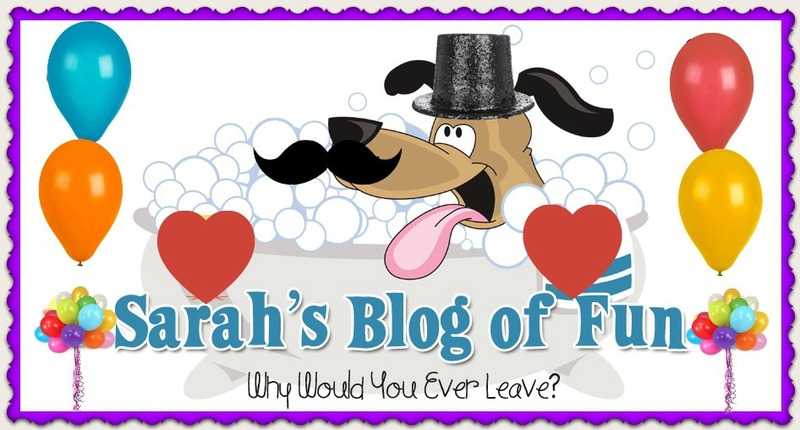 SARAH'S BLOG OF FUN: Are You Traveling To Orlando This Summer With Kids? Here Are Some Tips! Are You Traveling To Orlando This Summer With Kids? Here Are Some Tips! You want to make sure that your child is going to have everything he or she needs for a long trip. Pack comfortable clothing and bring along their favorite toys. When it comes to picking out hotels in Orlando, you have many options. You do not have to bring all of the clothes out of your child's closet for your visit to this area. Instead, you can choose just enough clothing to meet your child's needs for the length of your trip. You want to pack comfortable clothing and shoes. Be sure to bring any medicine that you or your family will need and items like shampoo and toothbrushes. If you forget toiletries, many hotels provide them in the rooms or at the front desk upon request. You may want to choose a place to stay that has kid-friendly amenities like a pool or lazy river. Some hotels also offer complimentary breakfasts which can help your trip to be much cheaper if you have a large family. Complimentary wireless Internet can be another amenity to look for if your children are bringing computers, gaming consoles, or tablets with them. To save money, you can rent one room with two beds or a pullout sofa in it instead of choosing to have a suite or adjoining rooms. Of course, you may prefer to have the extra privacy of a suite or adjoining rooms if you have an older child. Orlando is home to many popular attractions and delicious restaurants. You want to make sure that you enjoy all this this area has to offer. If you have a vehicle, you can stay almost anywhere in this area. If you have flown in from out of town and are using the bus system or taxis, you may want to stay as close to the attractions you are going to be frequenting as possible. There are many hotels in walking distance to many fun places that your children will love visiting. When you are traveling with children, you want to make sure that you stay in a comfortable place in a good location. You can choose from a variety of different hotels, or you may prefer to rent out a room from an individual. The important thing is to stay in a safe and comfortable place.